Thank you so much for giving me the opportunity to attend Boys State this past week, it was an incredible experience. I learned so much, made so many great friends, and had so many great times at Boys State. It surpassed any expectations I may have had beforehand, and was truly one of the best weeks of my life. I look forward to sharing my experience with y'all come July 9th! Thank you again. 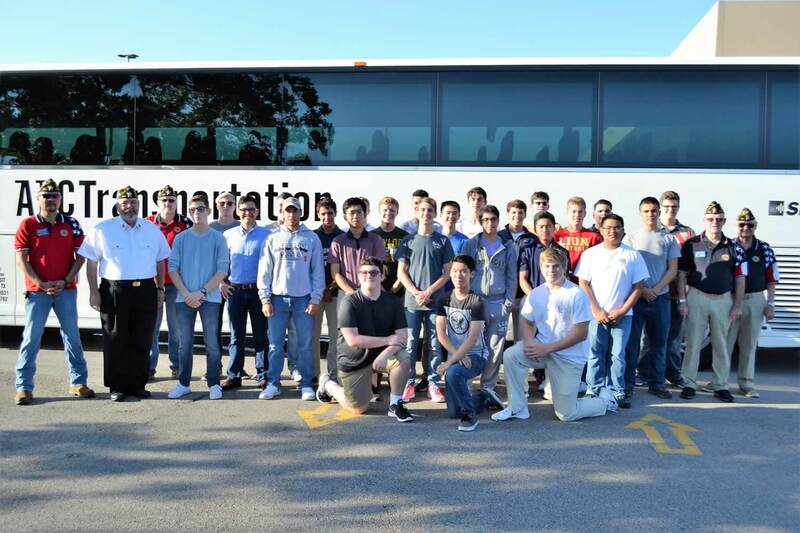 High school juniors are selected by American Legion Post 164 to attend the program. 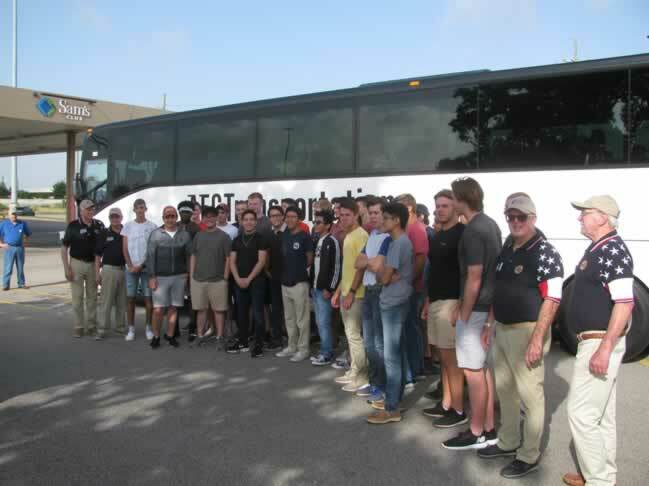 In most cases, expenses associated with attending this program are paid by school discretionary funds and may be subsidized by a sponsoring American Legion Post, a local business or another community-based organization if funds become available. Seven Lakes: Brody Ameen, Justin Ardis, Jacob DeGeurin, Alejandro Mantilla, Robert Myers, Joshua Shimbashi. Cinco Ranch: Luke Austria, Nicholas Betts, Joshua Jung, Nicholas Pappas, Matthew Pharis. Katy: Parker Egan, Dylan Koch, Mark Nicholson, Chandler Scott, Christopher Tucker. Faith West: Lucas Campbell, Andrew Carrico, Joshua Romero. Mayde Creek: Steven Garza, Joshua Brian Soriano, Alexis Zepeda. Tompkins: Vincent Bruce, Michael Han, Sean Koo. Morton Ranch: Terrell Gray, Alberto Hernandez, Thomas Walters. Taylor: Michael Arellano, Jared Morris. St. John XXIII: Thomas Reboli. Cinco Ranch HS: Dominic Barzilla, Michael Tian, Dylon Wallis. Faith West HS: Christopher Crain, Cameron Thieme. Mayde Creek HS: Quincy Cormier, Carlos Cortez, Sebastian Enzi, Isaac Hughes, Gregor Ras, Arman Yazdian. Morton Ranch HS: Jordan Bates, Trech Drake, Juan Fuentes. St. John Prepratory HS: Christian Costello, George Kopf, Tyler Skinner. Seven Lakes HS: Drew Bulawa, Hayden Humes, Jingtao Zhang. Tompkins HS: Francisco Cano, Andrew Powell, Grant Shelton, Michael Thumann. 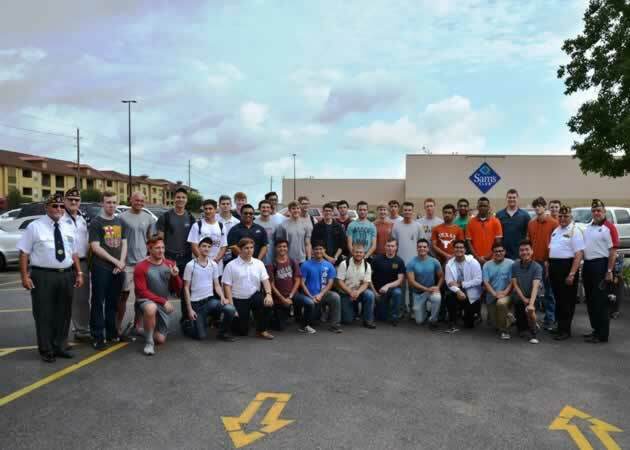 Cinco Ranch HS: Michael Sporkin, Leonardo Collier, Aaron Barnard, Nicolas Machado, Kevin Banky, Christopher Pappas, John McComas, Colton Mandel, Brandon Sanders. Katy HS: Jonathan Tucker, Baylor Wrubel. Mayde Creek HS: Shourya Kashyap, Mark Manriquez, David Fernandez, Steven Miedke, Eliyah Ott. Morton Ranch HS: Scott Schuster, Harvey Lail, Daniel Garcia, Robert Armour. St. John Prepratory HS: Jack Budzinski, Rick Fontenot. Seven Lakes HS: Bibartan Jha, Daoud Qamar, Connor Cerda. Taylor HS: Brandon Fremin, Nicholas Terry, Zakary Mayhew.